JOHN Mayer had us waiting long enough. His first album following a three-year hiatus, “The Search for Everything” reacquaints Mayer fans with the singer-songwriter’s soft rock roots as well as his much-missed playful and bluesy melodies. The album’s first wave, with “Moving On and Getting Over,” “Changing,” “Love on the Weekend” and “You’re Gonna Live Forever in Me,” isn’t just about rekindling his romantic down-tempos. Instead, it expands Mayer’s vintage sound with apparent influences from the country, acoustic, jazz and funk genres adding up to a spectacular comeback. “The album will be released four songs at a time. Every month. There were too many songs to ever get out the door at once,” he announced in a Facebook post. The new elements in his signature sound aren’t bold enough to be considered deviations. It still embodies a vibe that isn’t completely familiar yet welcome in ways that his last two albums weren’t exactly successful at exuding. Mayer has been known to orchestrate swooning laid-back rhythms blended with electric and percussive flourishes, adding lyrics that chronicle different discoveries on love, relationships and identity. It’s obvious that he is treating his music with a more experimental approach (we hear there will be a number of collaborations in this album). 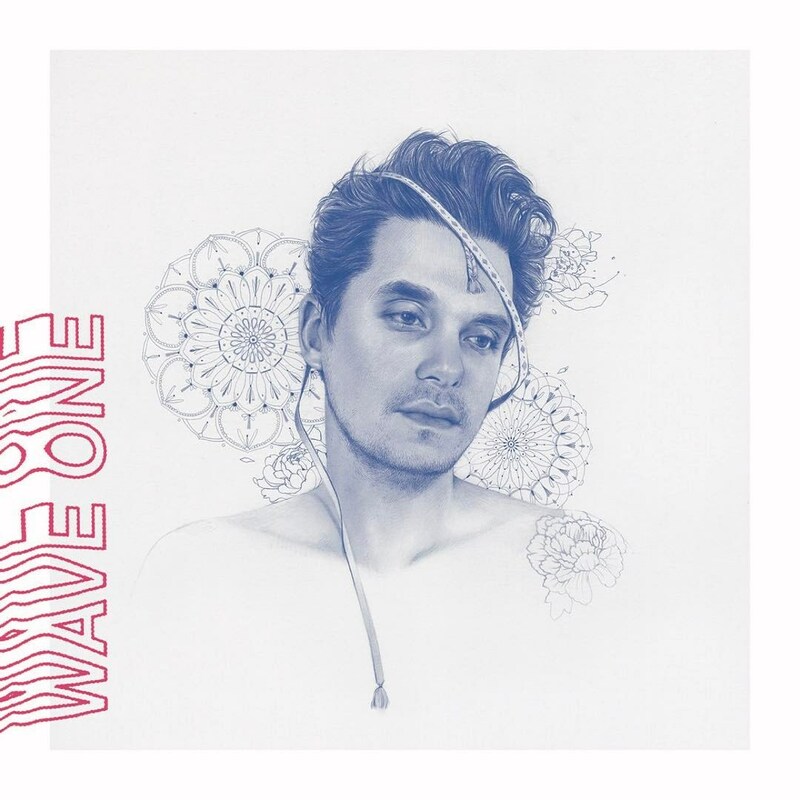 The first four songs, which were produced by the same team behind 2009’s “Continuum,” offers variety in musicality and allows Mayer to yet again flex his versatility as a singer and composer. The album is introduced by “Moving On and Getting Over,” which has the funkiest groove in Mayer’s discography, with a punchy yet smooth rhythm. Each word from its hook was haltingly sung, a sound inspired by the sound of a CD skip. Mayer sings “but I still can’t seem to get you off my mind,” in a stop-start motion before he busts out into a soulful ad-lib and the sensual percussive sounds jump back on the track. This upbeat, reverb-laden masterpiece easily ends up as a new John Mayer favorite—this is especially true for this writer. “Love on the Weekend,” is a serotonin overflow of an ode—to his vintage tracks, that is. The song is both fun and laid-back, and here we are reminded of Mayer’s lyrical wit as he sings “we found a message in the bottle we were drinking.” Although its chorus has fallen into the trap of lazy repetition. It’s also not the first time we’re hearing Mayer show off his vocals in a ballad, but he sounds almost unidentifiable in “You’re Gonna Live Forever in Me.” With the lyrics and keys taking center stage, it’s a song that fits perfectly in the soundtrack of each cinephile’s newest favorite, “La La Land.” It is relaxed and wistful—and plunges one into nostalgia with its tone’s familiarity with Randy Newman classics. “These songs represent literally hundreds of hours of living inside of these little worlds. And more to come,” Mayer tweeted.